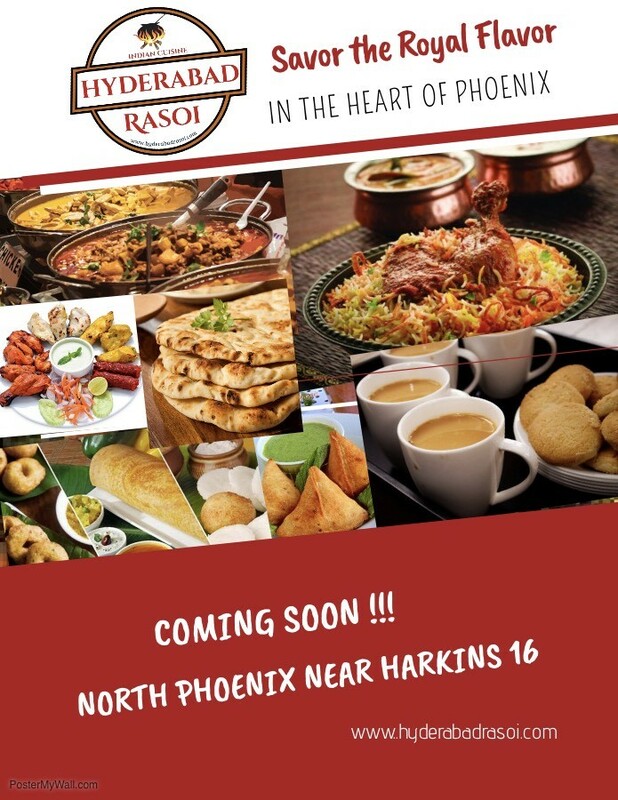 Rasoi welcomes you to the world of Hydedarabadi cuisine. Located Bell road and close to I-51, Rasoi offers a unique dining experience. From the vibrant, colorful ambiance of our location , to our mouth-watering signature dishes, Rasoi will bring the many flavors of Nawabi's to you.